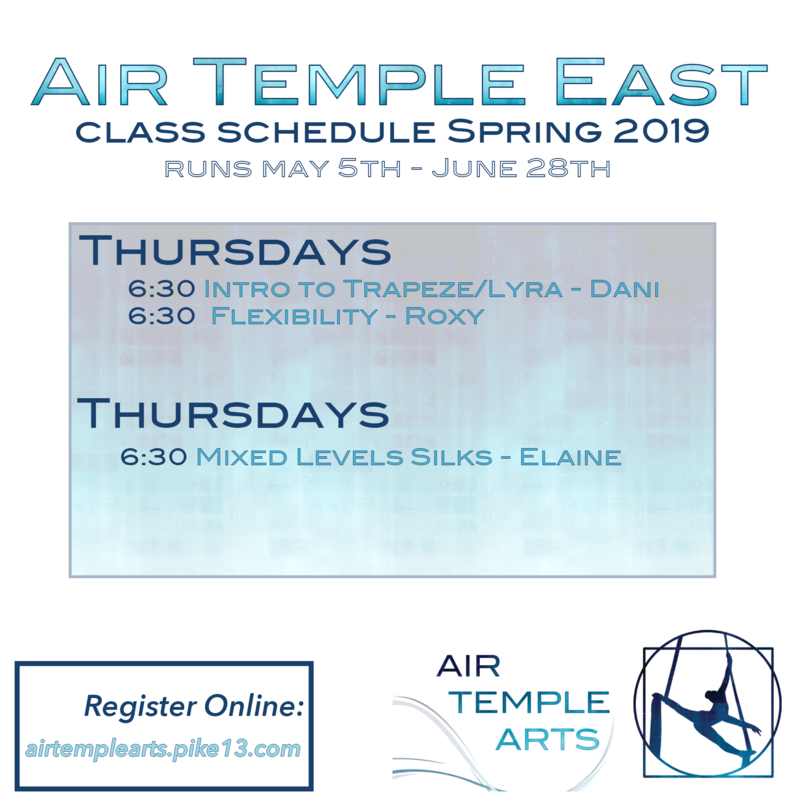 The schedule below outlines our weekly classes for our Spring Session running May 5th – June 28th. Our Open Studio schedule can be found here. 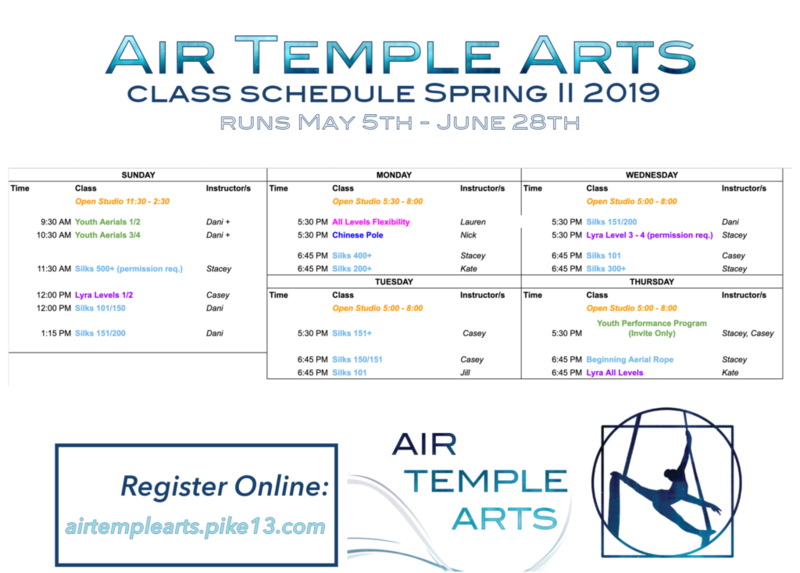 Register for all classes online here. 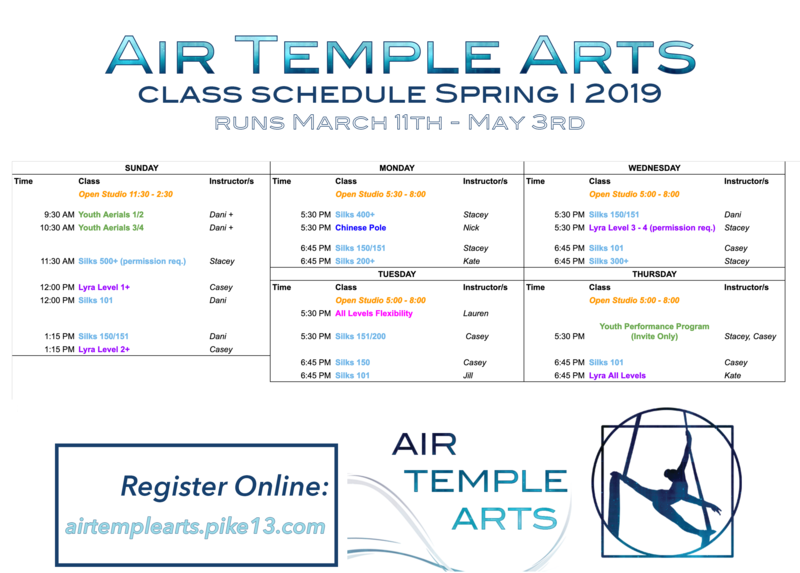 The schedule below outlines our weekly classes for our Spring Session running March 11th – May 3rd. Our Open Studio schedule can be found here. Register for all classes online here.